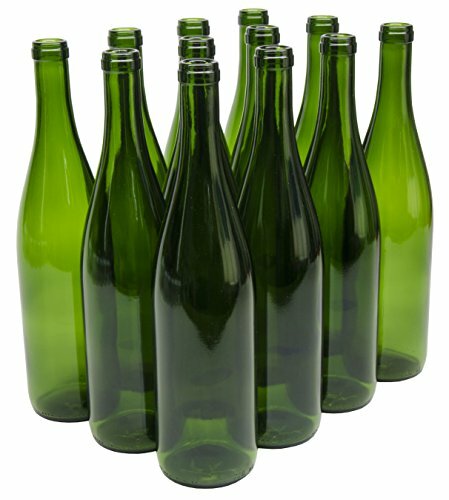 750 mL wine bottles. Champagne green color, claret (Bordeaux) style. Standard cork finish. Punted bottom. Sold in cases of 12 with dividers. 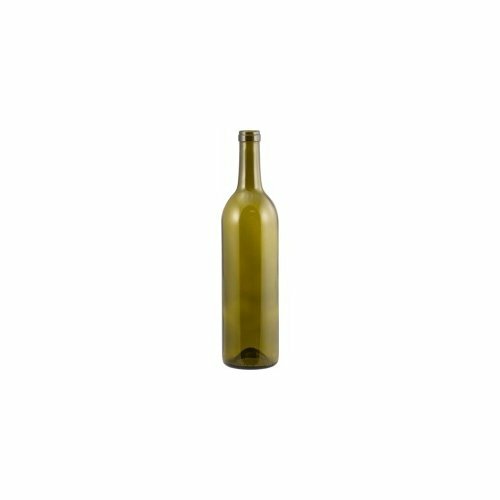 Case of 12 - Glass Bordeaux Shaped Rounded Top Wine Bottles - 750 ml. 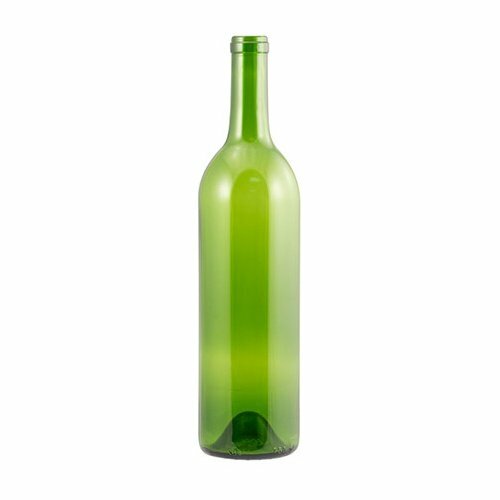 This Champagne Green bottle is ideal for red wines. Works with #8 and #9 sized corks - Use #8 corks for a hand corker and #9 for a floor corker. Made in the USA! We guarantee that our products will arrive undamaged and free of defects - Covered under our 30 day hassle free replacement warranty! 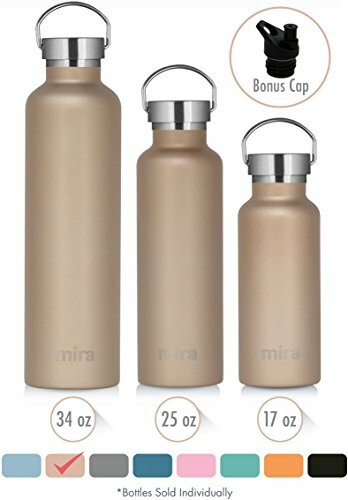 Bottles - 750ml Amber Champagne/Belgian Style - Case of 12. 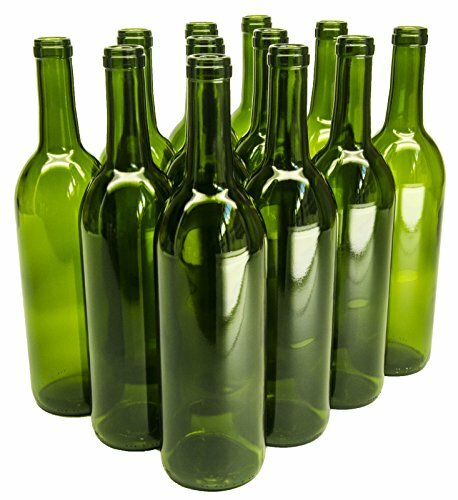 750 mL wine bottles. Champagne green, claret (Bordeaux) style. Standard cork finish. Flat bottom or with mini-punt. 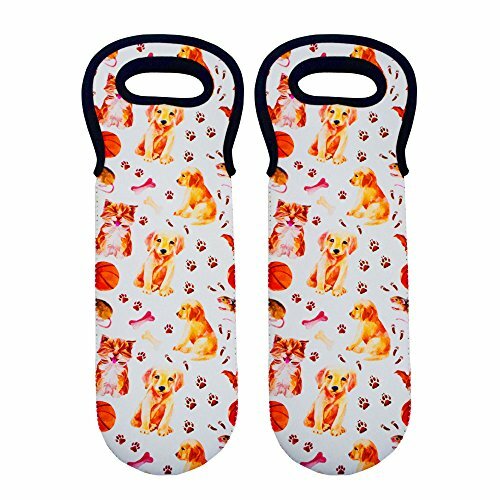 Sold in cases of 12 with dividers. 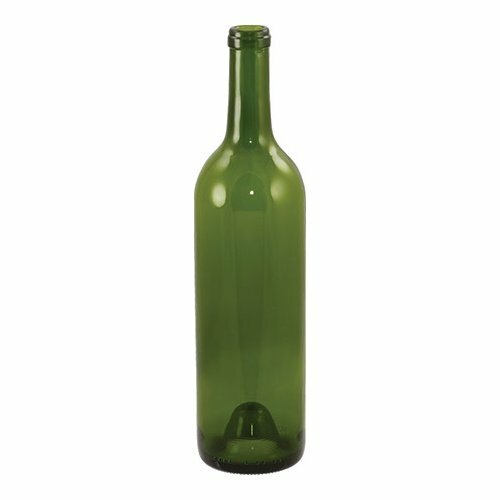 Case of 12 - Glass Bordeaux Shaped Rounded Top Wine Bottles - 750 ml. Works with #8 and #9 sized corks - Use #8 corks for a hand corker and #9 for a floor corker. Made in the USA! Fit well on store shelves and in refrigerators. We guarantee that our products will arrive undamaged and free of defects - Covered under our 30 day hassle free replacement warranty! 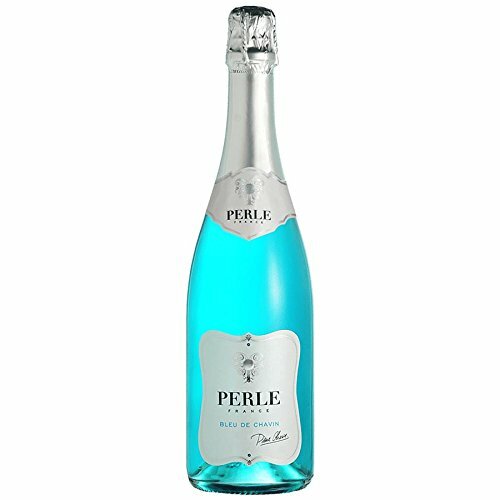 Copyright © Wholesalion.com 2019 - The Best Prices On 750ml Champagne Online.